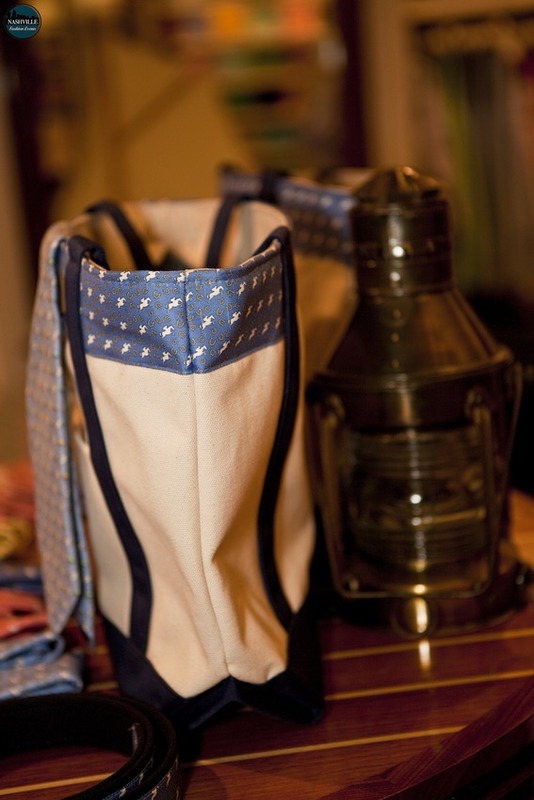 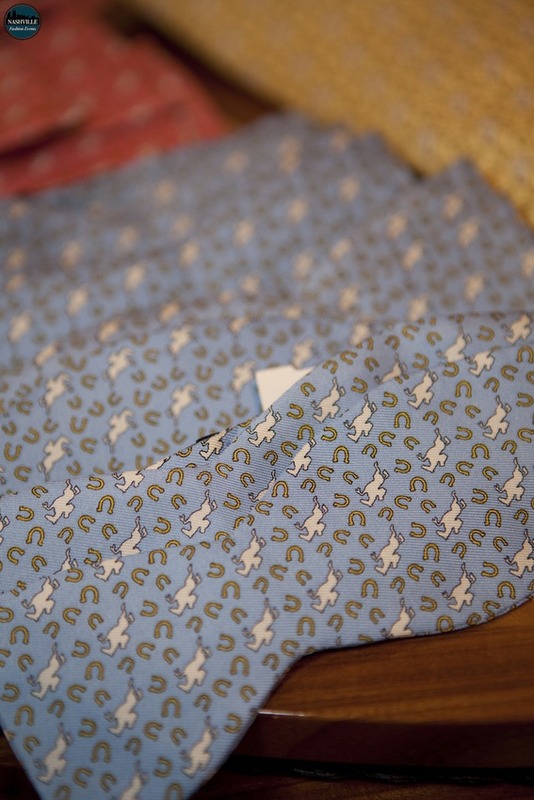 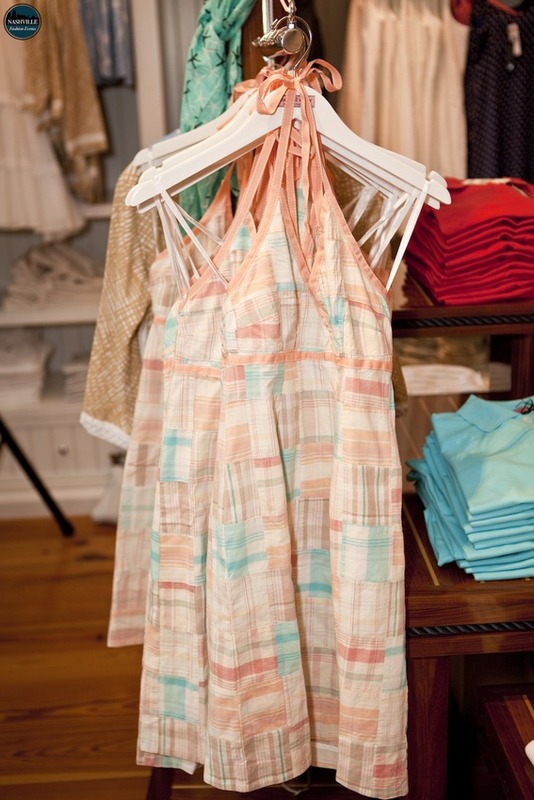 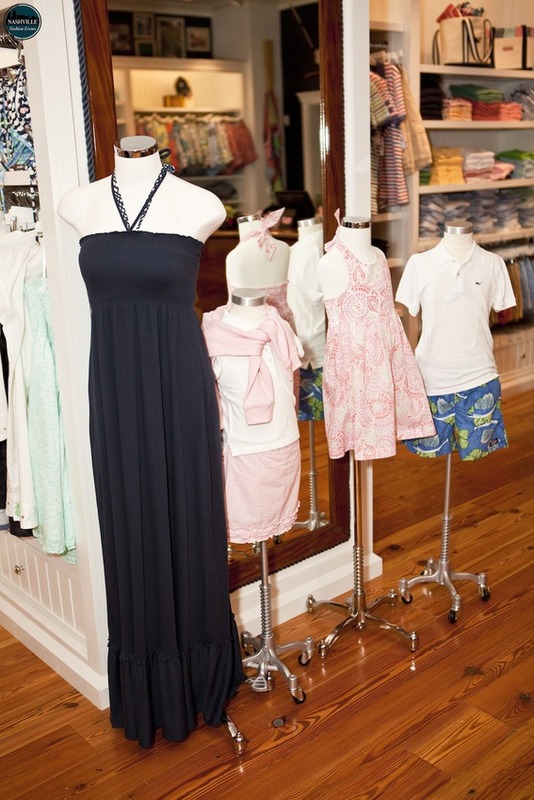 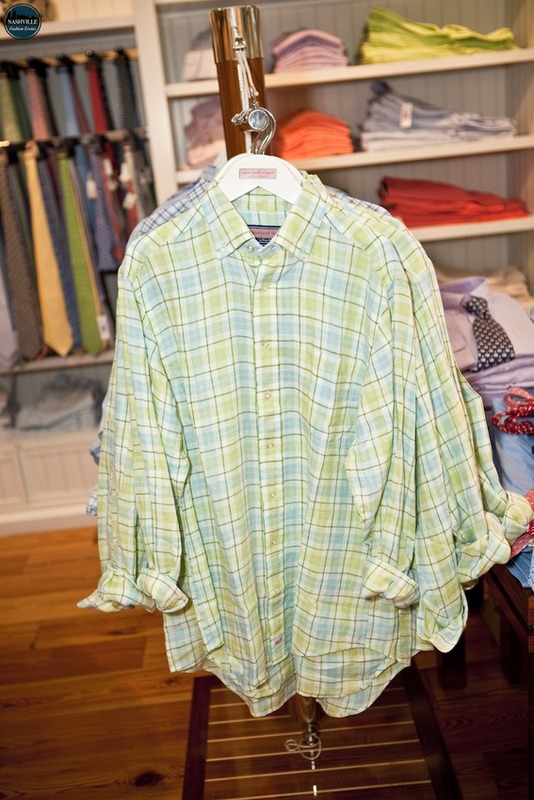 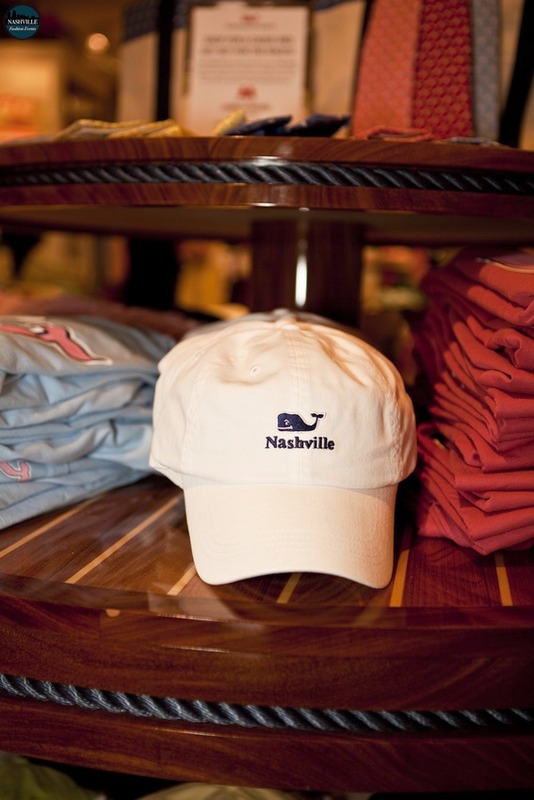 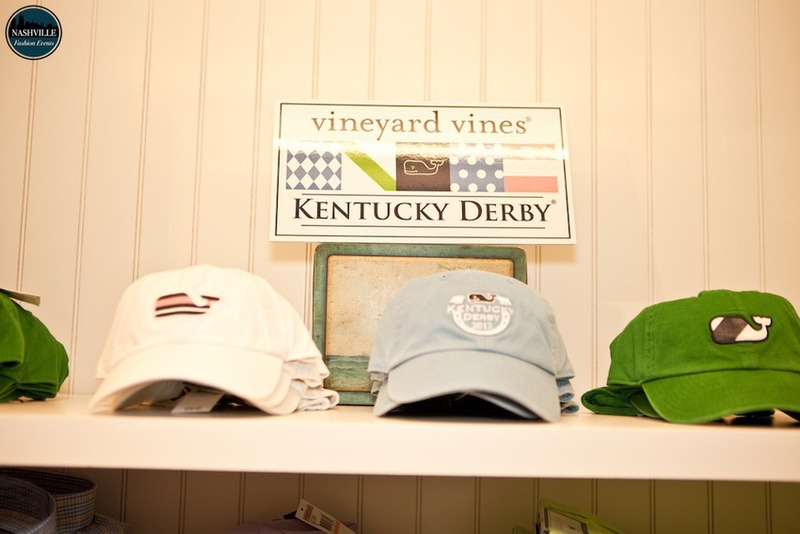 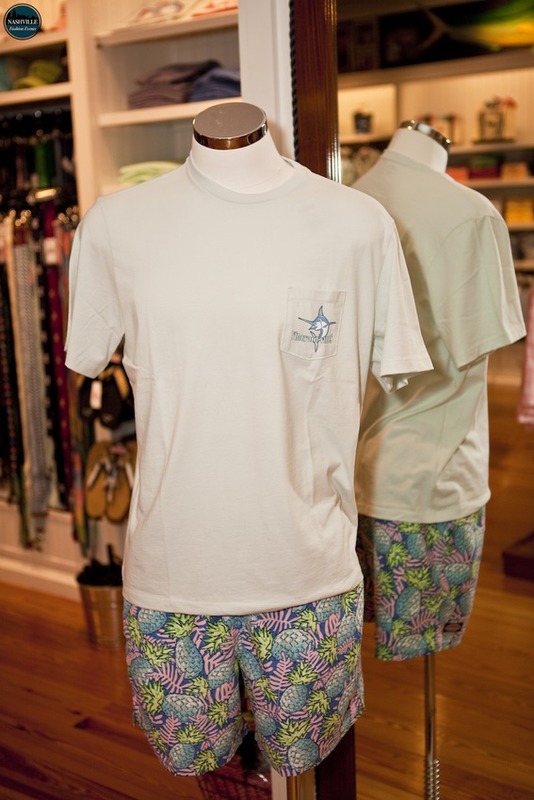 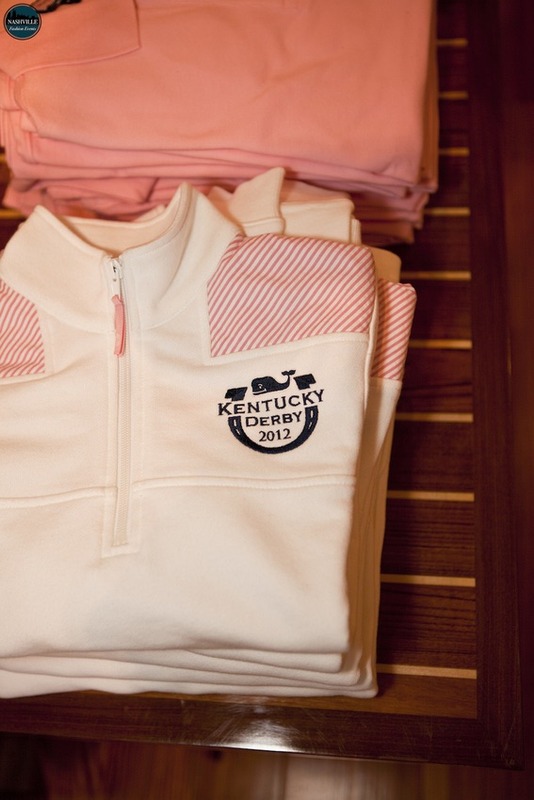 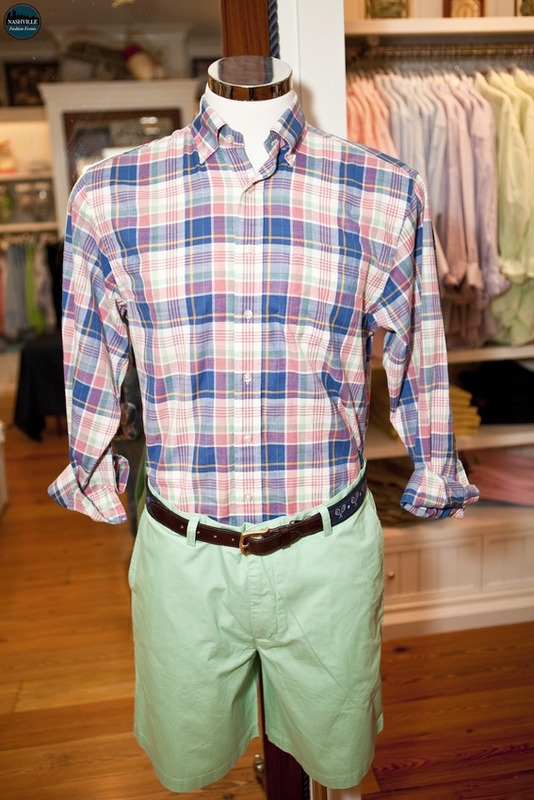 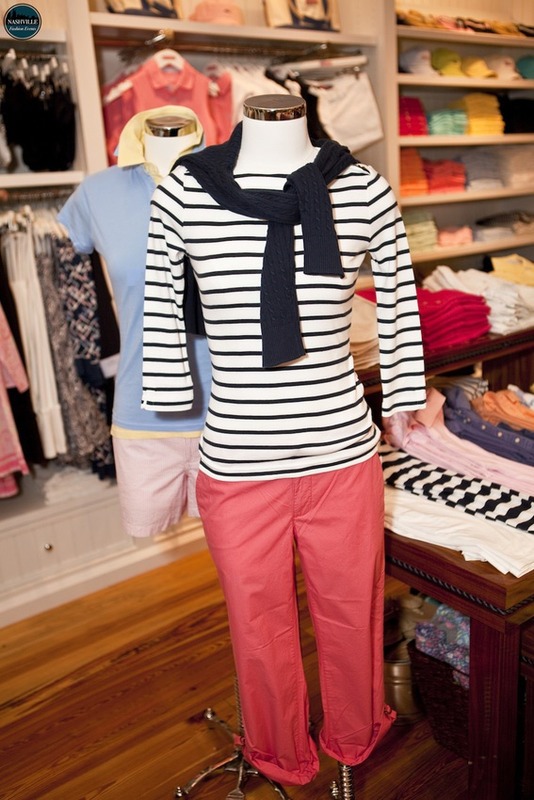 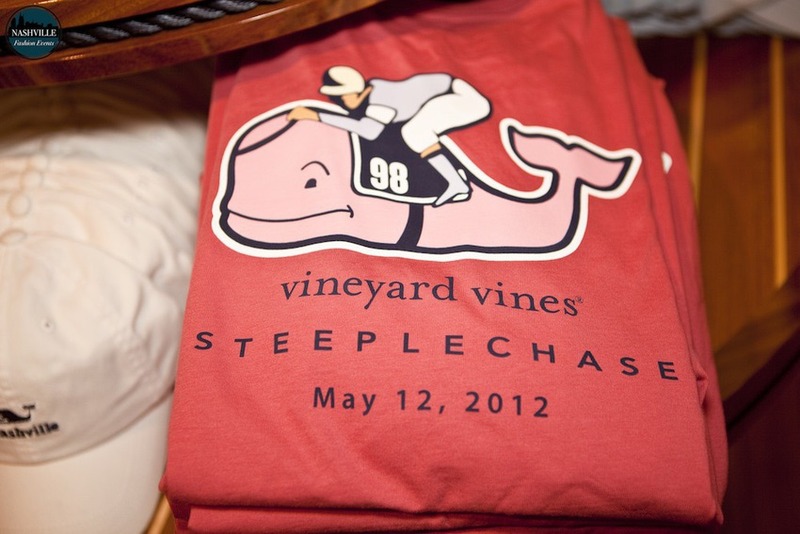 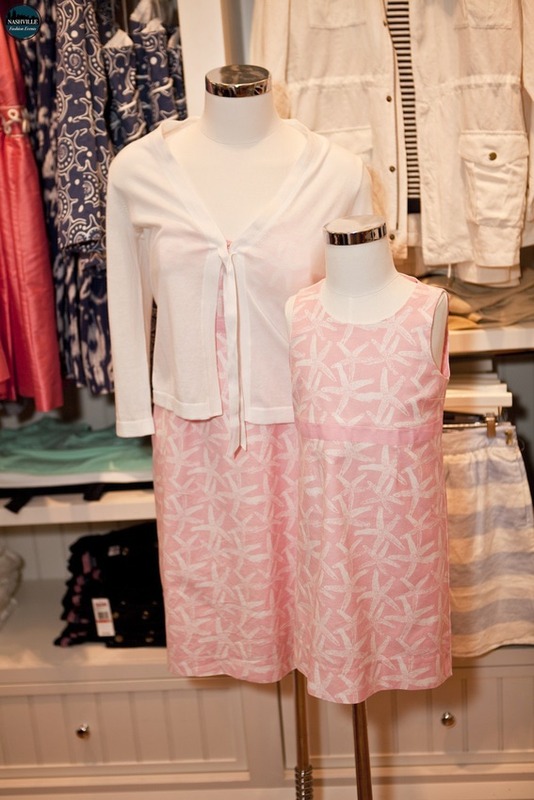 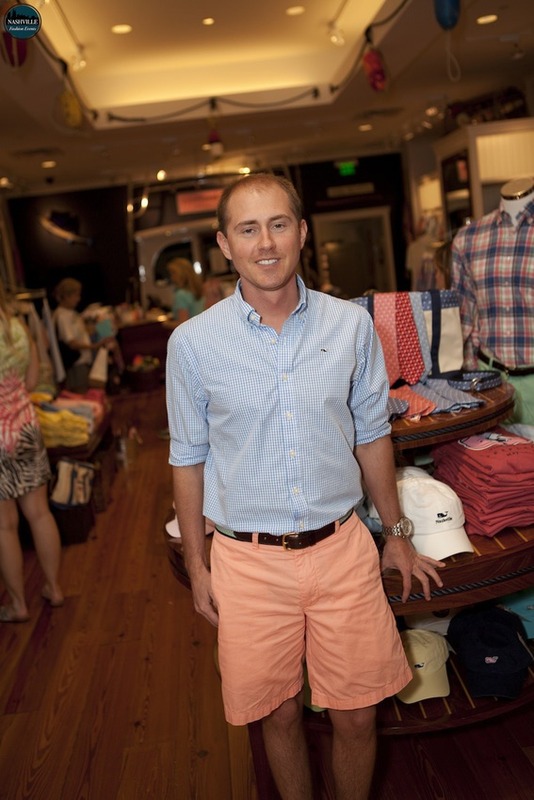 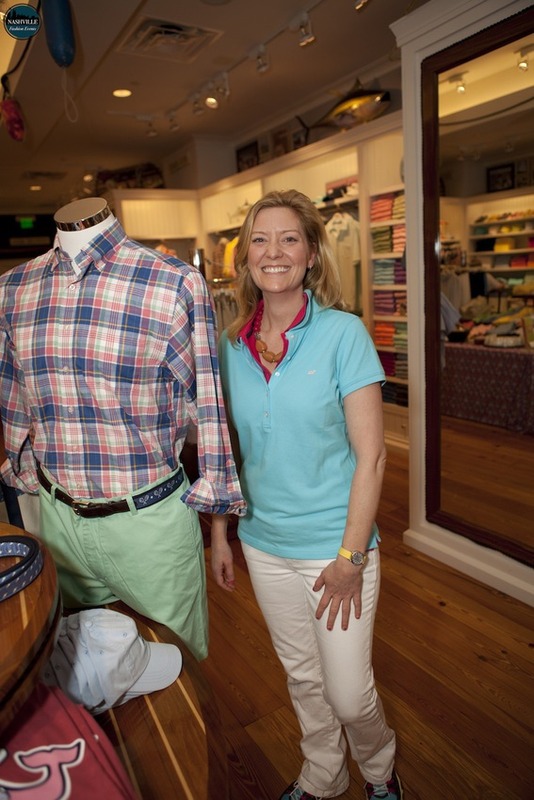 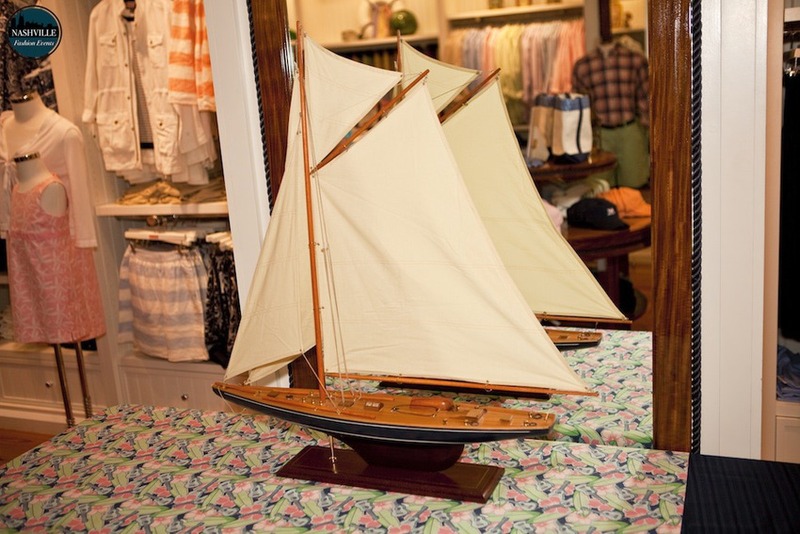 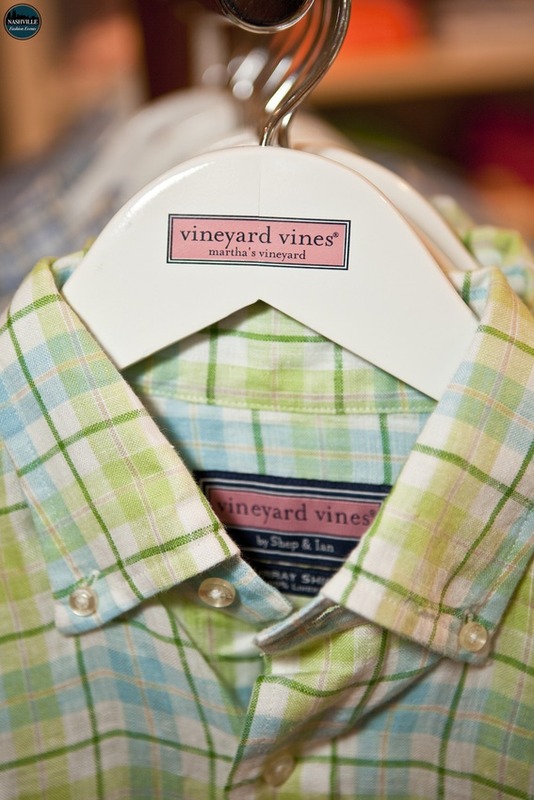 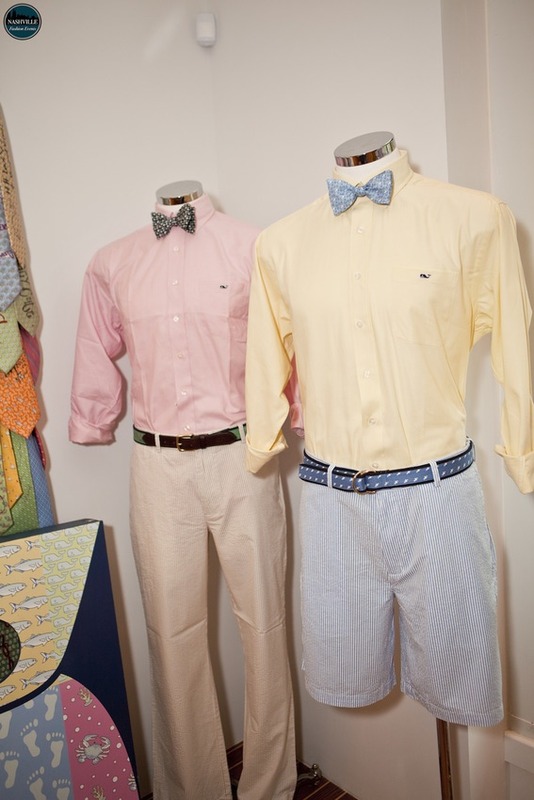 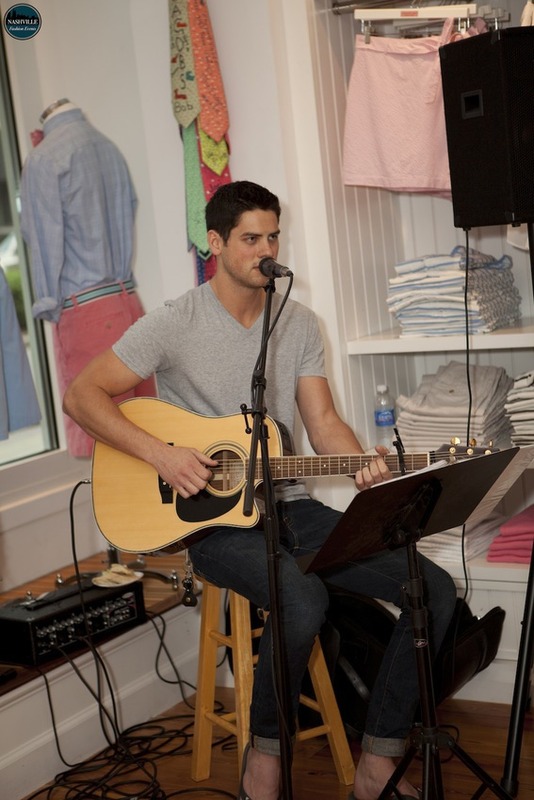 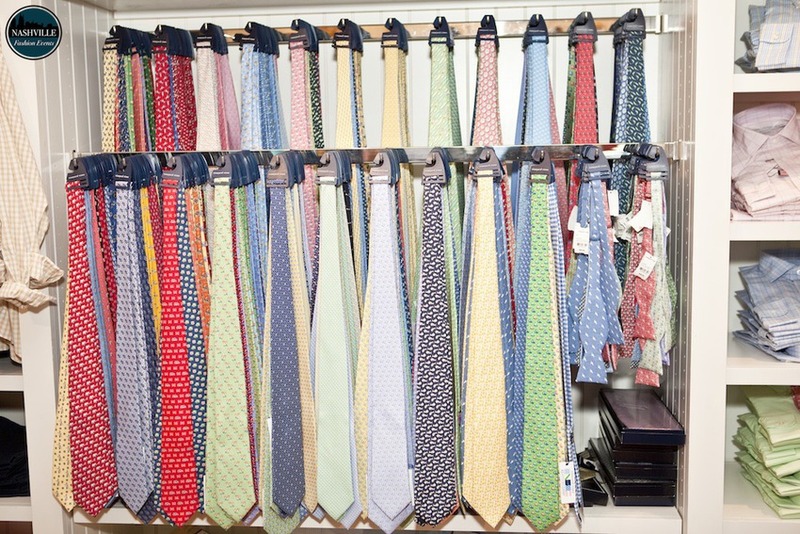 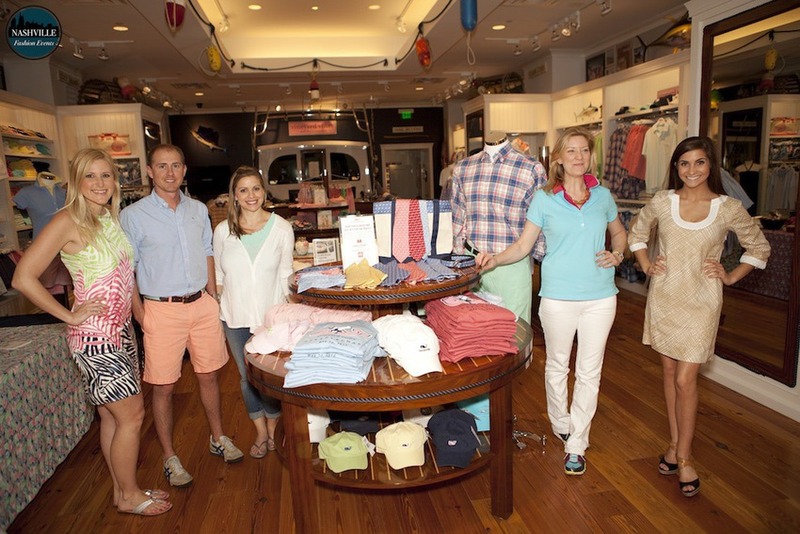 Vineyard Vines, an American retailer specializing in preppy clothing and accessories for men and women, hosted an in-store party to benefit the Iroquois Steeplechase. 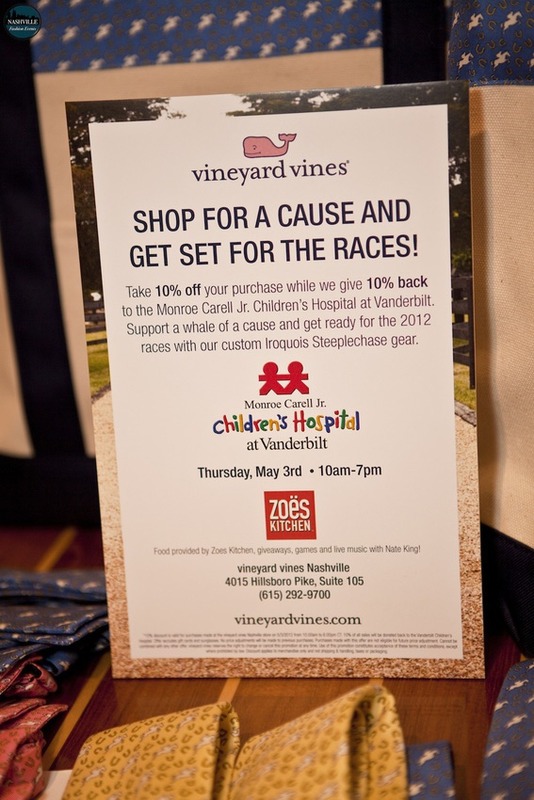 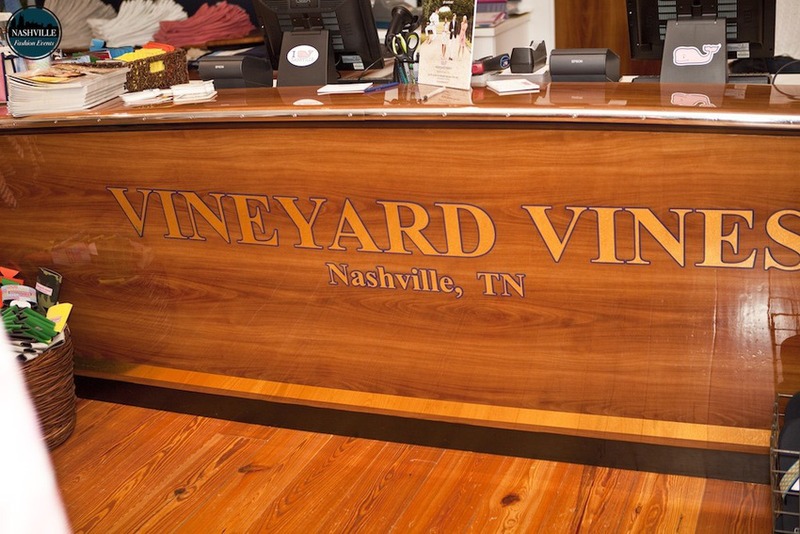 Ten percent of sales were donated to Monroe Carell Jr. Children’s Hospital at Vanderbilt. 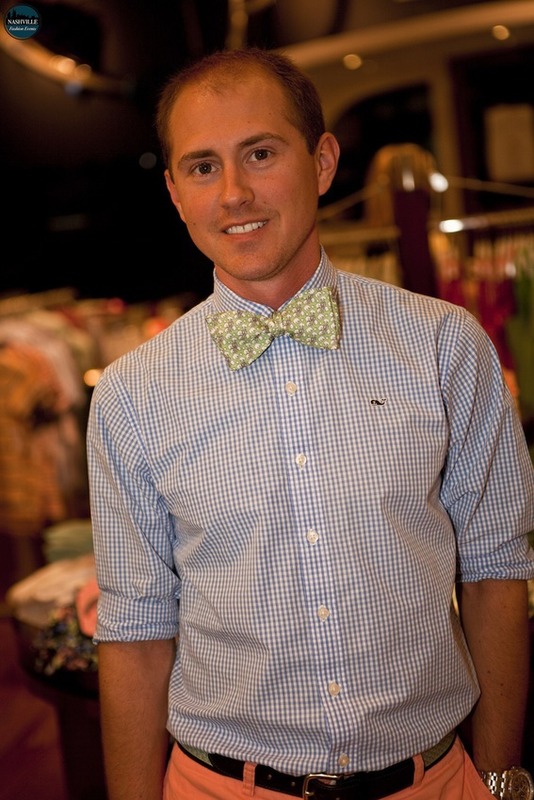 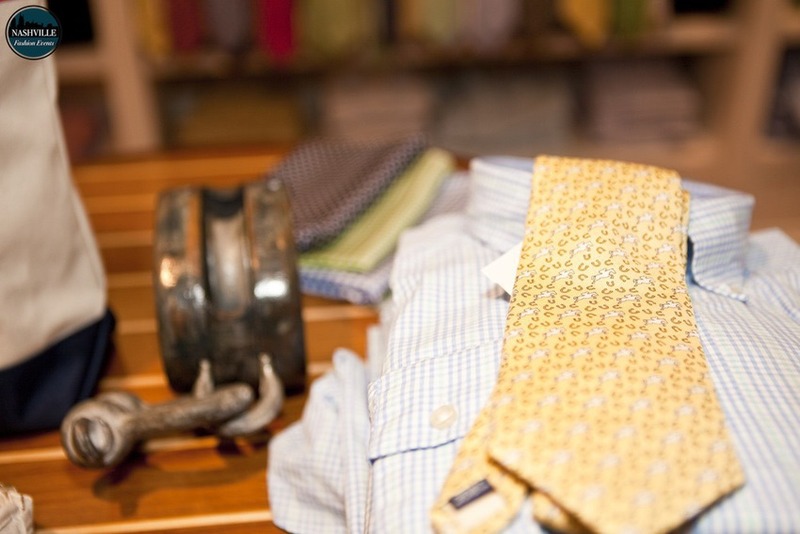 In addition to great deals for a good cause, the in-store celebration featured live music from songwriter Nate King, food from neighbor Zoe’s Kitchen, cold beverages, and a formal instruction on how to tie a bowtie for gentleman who wish to look dapper on race day.